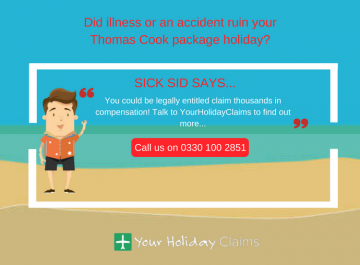 Calling all Holiday Village hotel holidaymakers: was your stay ruined by illness? 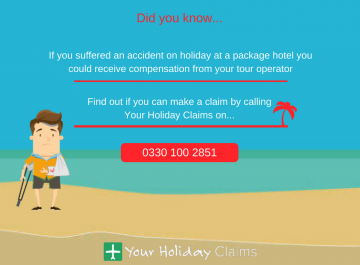 Provided that your stay at a Holiday Village hotel was within the last three years, you may be able to make a claim for compensation. 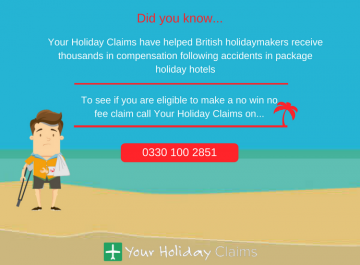 YourHolidayClaims has secured compensation totalling in excess of £100,000 following outbreaks of illness at Holiday Village hotels for affected holidaymakers. 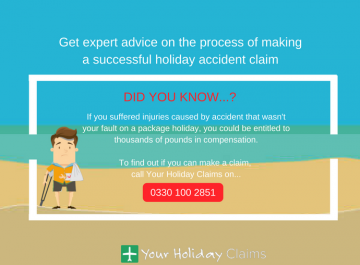 If you have suffered due to illness at a Holiday Village location, call our expert team on 0330 100 2851. 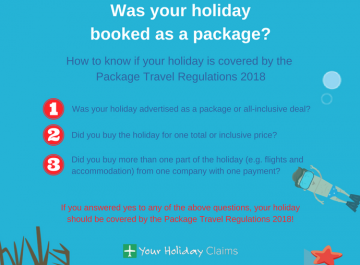 At the Holiday Village Algarve, Portugal, YourHolidayClaims has been made aware that outbreaks of illness have affected 50 holidaymakers with many suffering symptoms such as vomiting, diarrhoea and stomach cramps. In 2014, First Choice agreed to pay out £1.7 million to almost 600 holidaymakers following disastrous stays at the Holiday Village Sarigerme in Turkey. 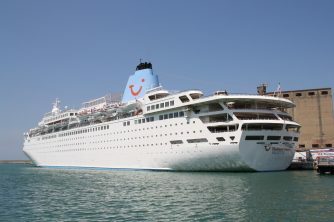 The majority of affected holidaymakers suffered from a range of gastric illnesses including salmonella, cryptosporidium, campylobacter and E. coli. 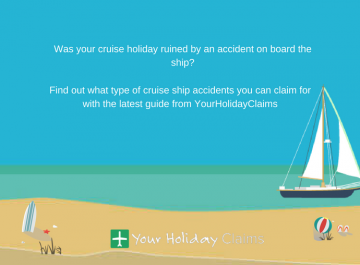 Our experts at YourHolidayClaims have been at the forefront representing holidaymakers who stayed at Holiday Village locations and suffered due to outbreaks of illness. 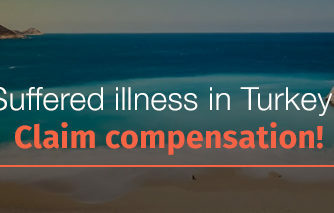 Food poisoning is the most common cause of illness at all-inclusive getaway and if the outbreak is due to a lapse in hygiene standards, there may be grounds for a compensation claim. 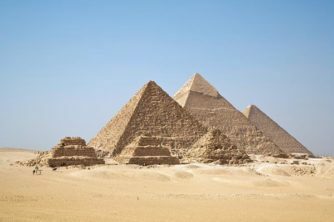 In 2104, First Choice agreed to pay out £1.7 million to almost 600 holidaymakers following disastrous stays at the Holiday Village Sarigerme in Turkey. 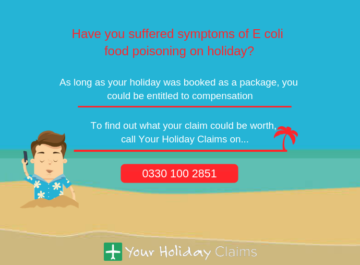 The majority of affected holidaymakers suffered from a range of gastric illnesses including salmonella, cryptosporidium, campylobacter and E. coli. 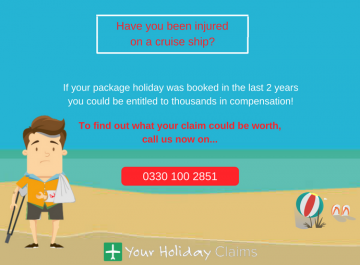 Provided that your Holiday Village break took place within the last three years, you may be entitled to compensation and join the hundreds of holidaymakers who have already receive the compensation they deserve. 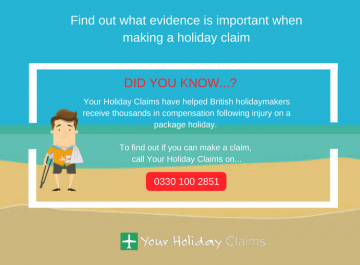 Our holiday claims experts are waiting to hear from you and can be contacted directly onÂ 0330 100 2851. Or, if you would prefer for one of our team to call you back, simply complete theÂ online holiday illness enquiry form. Remember, claims are brought on a no win, no fee basis so you have nothing to lose.